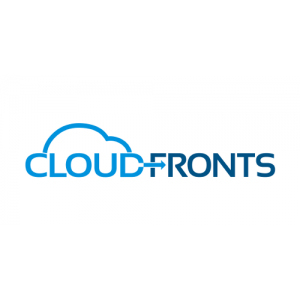 CloudFronts offers complete Dynamics 365 (CRM, Operations and Financials) implementations, Power BI Analytics and Azure Infrastructure services. The Mumbai-based company is a Gold Cloud Platform, Gold Data Analytics and Silver Cloud CRM Microsoft Partner with deep capabilities on Dynamics 365, Power BI and the Azure platform. Project Management App is designed to enable small and mid-size organizations to run all aspects of business within Dynamics. Project Service Automation is a Dynamics 365 app designed for larger organizations with Enterprise Project Management requirements.